Whilst the meaning of Easter is spiritual, we can’t ignore that for businesses it’s an opportunity to make money and in the UK alone the Easter Egg market was worth £220 million in 2016 which is projected to increase by 1.6% in 2017 due to Easter being slightly later. However, the main question is how can local businesses capitalise on Easter by launching creative marketing campaigns to engage their audience, increase instore footfall and most importantly impact their bottom line? To help answer this we are looking back at 5 creative marketing campaigns implemented by leading brands. In 2016 Cadbury laid three giant eggs into the Loch Ness in the Scottish Highlands. The ginormous floating eggs were an impressive sight as they reach nearly the height of a double decker bus, emerging slowly from the water just like the mystical Loch Ness Monster. 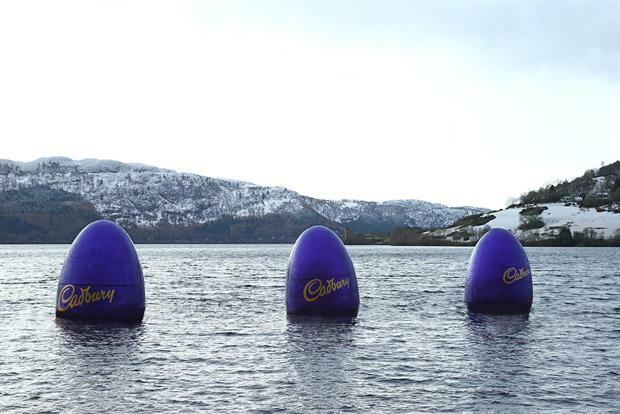 Tying in the playful magic of the Loch Ness with Easter, the stunt was part of a larger campaign to make the Cadbury’s brand synonymous with this time of year. Now, can anyone else imagine Soo PopCorn inflating three giant popcorn into Lough Fea, how captivating would this be? Thorntons dug deep in 2016 to launch their biggest digital marketing campaign to date by developing an online game. 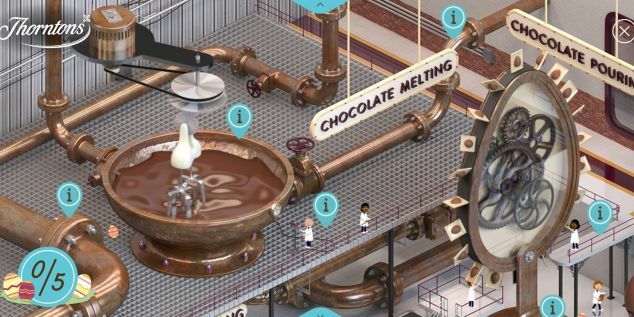 The gamified chocolate egg factory give consumers an inside look into the inner workings of Easter egg production. The campaign was part of a larger strategy that aimed to celebrate the craftsmanship and heritage of Easter egg manufacturing. Taking part in the online hunt also give customers a chance to win a tour around the Thortons factory. Now I wonder does the workings inside the Cadbury factory look at all Willy Wonka’s chocolate factory. After the success of the Aldi’s John Lewis ‘man on the moon’ spoof ad last Christmas, the budget supermarket hit the right note again with the its copy of Cadbury’s famous drumming gorilla. Except just as the gorilla got carried away and distracted by the cost of Aldi’s cut price chocolate bunnies. Another retailer to indulging in video marketing to support their Easter was the Co-operative. The Co-operative Food, asked people to count the number of eggs they could find on its Easterlovedbyus.com site and share their answers on Facebook and Twitter, using the hashtag #coopeasterhunt for the latter. Waitrose encouraged people to share their Easter pictures, whether it was a treasure hunt or the food they cooked on their social media channels using the #GoodEgg hashtag. The premium grocer was also a good egg by making a charitable donation to the Great Ormond Street Hospital. What can we learn from the major brands. 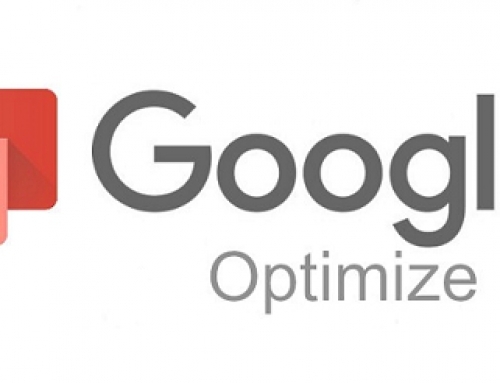 From reviewing our favourite marketing campaigns it’s clear that the real winners are those who adopted a holistic and creative approach to their marketing strategy. 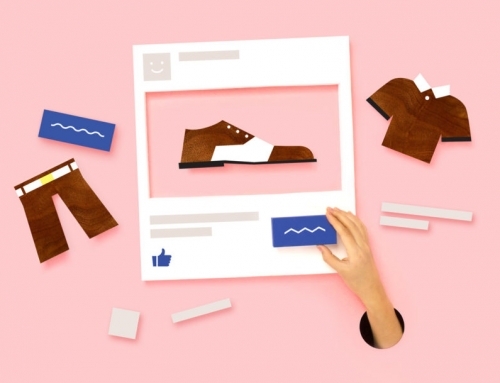 By implementing marketing campaigns focused on targeting customer at every touch point the afore mentioned brands were able to drive engagement, conversion and loyalty. 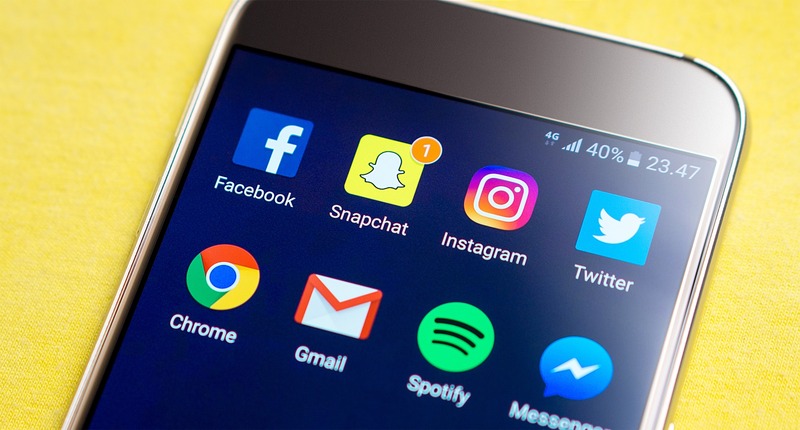 It was also identified the real winners integrated traditional marketing with their digital strategy by encouraging customers to share their memories on social media via the use of a campaign hashtag. 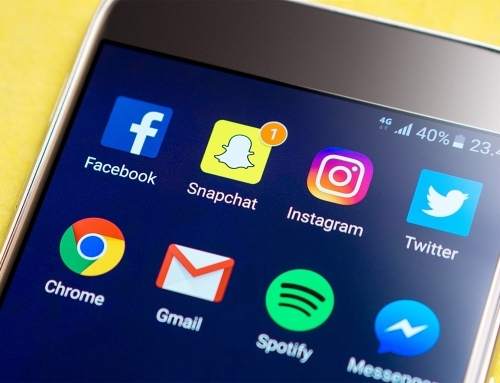 Incorporating hashtags provides brands to increase engagement and social reach. Of all the brands, I have to admit that my favourite campaign was from Waitrose as not only did they capture the meaning of Easter, they also embraced digital marketing to captivate and engage their customer’s attention.